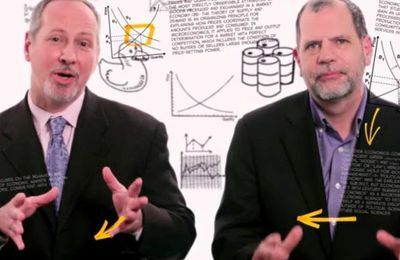 Founded in 2012 by George Mason University economics professors Tyler Cowen and Alex Tabarrok, Marginal Revolution University is building the world’s largest online library of free economics education videos -- currently weighing in at more than 800 videos. Since 2003, Tyler and Alex have co-authored a popular economics blog called Marginal Revolution -- hence the name of this educational platform. What is the “marginal revolution” exactly? 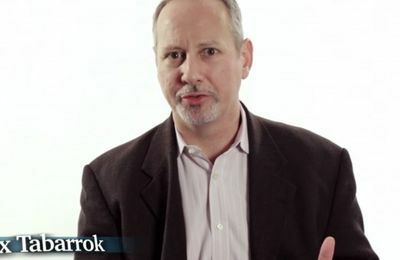 The term refers to an exciting time in the history of economics when several leading nineteenth century thinkers (Walras, Menger, and Jevons) formalized what is now known as marginalism theory. In other words, thinking on the margin, which is something you too will master as you dive into MRU videos. We also like the idea that revolutions are made one idea and one person at a time.